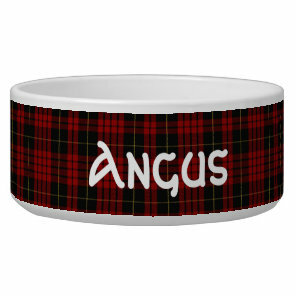 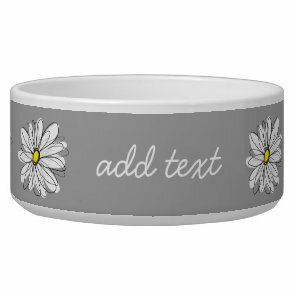 We have put together on this post a collection of personalised dog accessories including dog collars, dog tags and more which you can customise with your own text and images over on Zazzle. 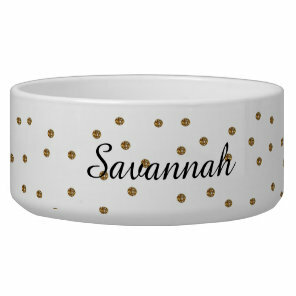 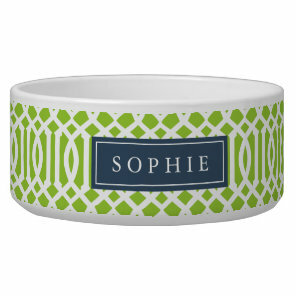 We’ve featured a range of designs that are available from Zazzle, whether you are looking for a simple dog collar to add your dogs name to to a customisable dog tag that you can add your contact information to, take a look at the products below or visit Zazzle for more personalised pet accessories. 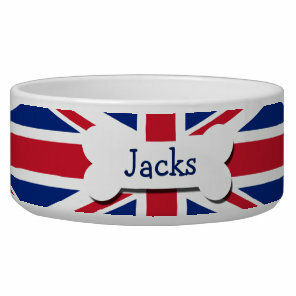 The personalised dog tags and t-shirts are available to buy in a range of styles and sizes over on Zazzle, visit their website for more options.